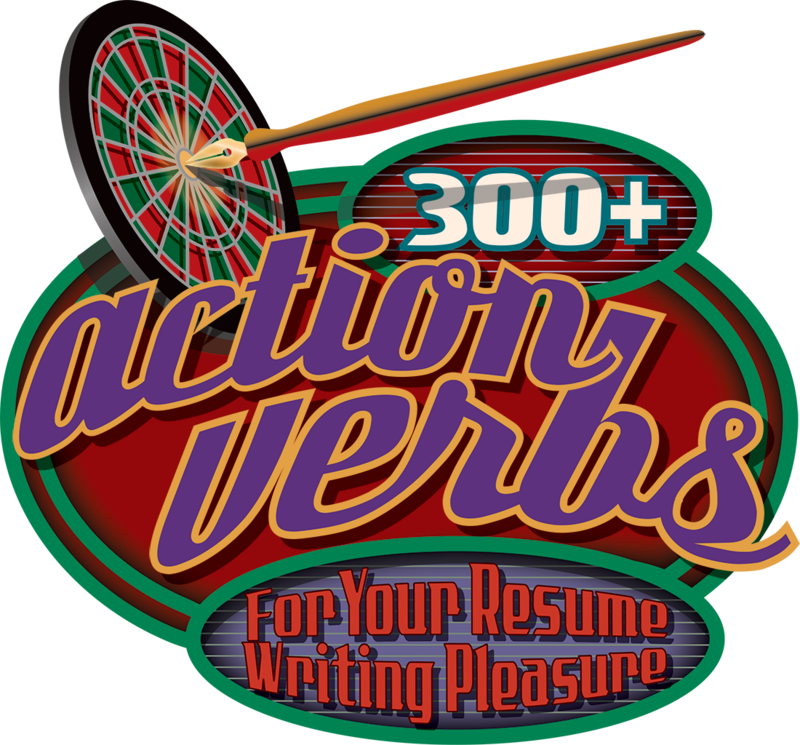 Action verbs play a very important role in effectively presenting activities on a resume or in a cover letter. When used to describe academic pursuits, occupations, accomplishments, skills, knowhow, interpersonal experience, and interests; action verbs add clarity and interest to items listed on a resume. Additionally, an effective choice of action words can eliminate wordiness from activity descriptions, thus making a resume more efficient. Was responsible for forming groups of incoming students for activities and exercises during freshman orientation. Grouped incoming freshman for orientation activities and exercises. Had authority over a team of employees who were tasked with producing creative concepts for clients. Managed concept production of company creative team for clients. The verbs below are arranged into skill categories relevant to types of job descriptions that pertain to careers in illustration. Some words are applicable to more than one category.